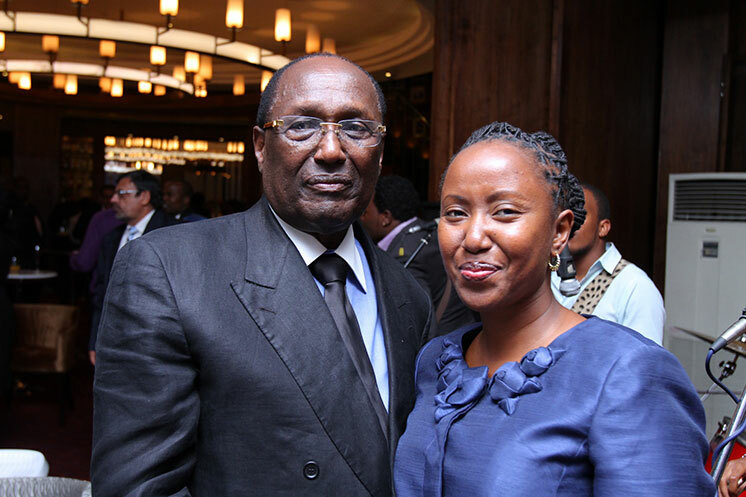 TechInAfrica – Chris Kirubi is well-known as one of the richest businessmen in Kenya with an estimated net worth around US$ 300 Million and still growing more. He owns several big companies in different sectors, including Haco Industries that manufactures and distributes personal and home care products inside and outside Kenya. 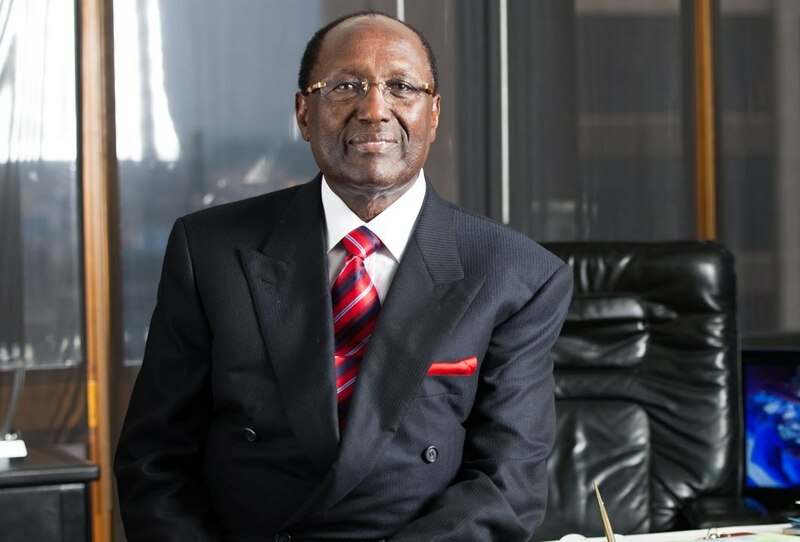 Kirubi started in the Kenyan business since 1971. He has been a highly committed Kenyan businessman who has tried different business sectors and made them into success. However, there was a time when his life was difficult. That was when he lived in poverty ever since his birth and even got worse when his parents passed away. He and his siblings have become orphans at a young age. Being the eldest made him had to work hard to feed himself and his siblings. He took a number of jobs just to take care of their domestic needs. After taking on several jobs, he could earn some money and make himself go to school. It didn’t go smoothly but he made it until graduation. He started off his first job as a graduate student at one of the oil and gas giant companies, Shell. He worked there as a salesman, selling gas cylinders and fixing faulty ones. One day, when he was still working at Shell, he was offered to work as an Administrator at Kenatco, a government-owned transportation company. He worked at Kenatco for several years but made his faith of leap to start his own successful journey. In 1971, he used his savings to buy a run-down property in Nairobi. He made a good profit after the property was sold off. It was his first successful entrance in the real estate sector. He went on with the property development and bought decayed properties and renovated them. He resold them with a higher price or rented them out for his sustainable income. Today, he owns a property management company, International House Limited (IHL) that manages more than 40 residential and commercial buildings in Nairobi that worth up to US$ 200 Million. After his successful journey in the real estate industry, his business path seemed to go smoothly. He started to develop different businesses, starting with acquiring Haco Industries, formed a joint venture with one of South Africa’s largest food manufacturers, Tiger Brand, purchased a radio station Capital FM. Furthermore, he has stakes in DHL Express Kenya Limited, UAP Provincial Insurance, Nairobi Bottlers Limited, and Kiruma International among others.